Last night after dinner, my four-year-old son was playing outside on a nice, crisp Fall evening. He ran back into the kitchen to ask me to come outside. It was showtime. I grabbed my cup of warm coffee and headed outside to enjoy the show. It was an amazing, eye-popping, fast-paced bike show. Well to him and I it was high quality, ready to take it on the road, “America’s Got Talent” type of show. 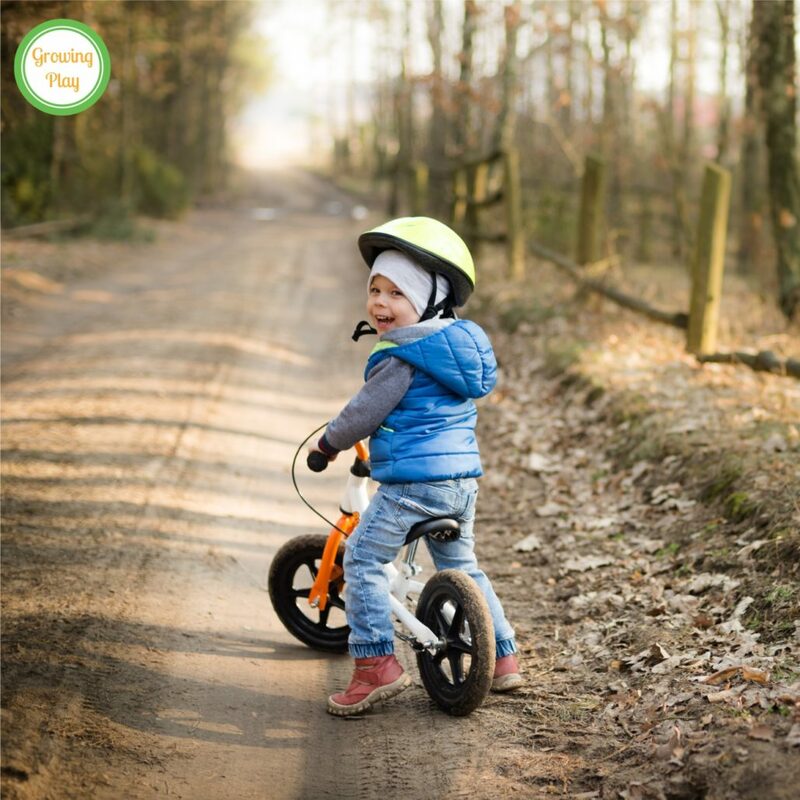 He drove his bike back and forth on the driveway, occasionally standing up while he pedaled, pedaling with only one foot or making quick stops. For the grand finale, he picked grass, held it in his hands, then threw it over his head while he drove the bike (this was actually a lot harder than he thought and almost crashed a few times). At the end, I clapped and cheered telling him it was the best bike show I ever saw. In reality, it was about the 10th bike show I have watched this week. Probably the 100+ bike show I have watched over the years. Or maybe I am getting bike shows mixed up with dance shows, hula hoops show, singing shows, wrestling shows, gymnastics shows, pirate shows, superhero shows, the list goes on and on. But, these shows are absolutely some of my FAVORITE memories of my children. In the Winter time on evenings after dinner, when it is dark out so very early and the nights seem to drag on before bedtime, the children’s shows always make me smile. I appreciate the fact that I can just sit and be an observer. And let’s face it sitting after a long day with six children and running a business is awesome! Although, if I am super “lucky”, during a big dancing show, I may be pulled up onto the dance floor by the performer. I have been fortunate that with six children I have had years of pretend shows. Currently, I am in my 16th consecutive running year of “Broadway” shows in my house and yard. The shows start out during the toddler years with a simple dance or a song. 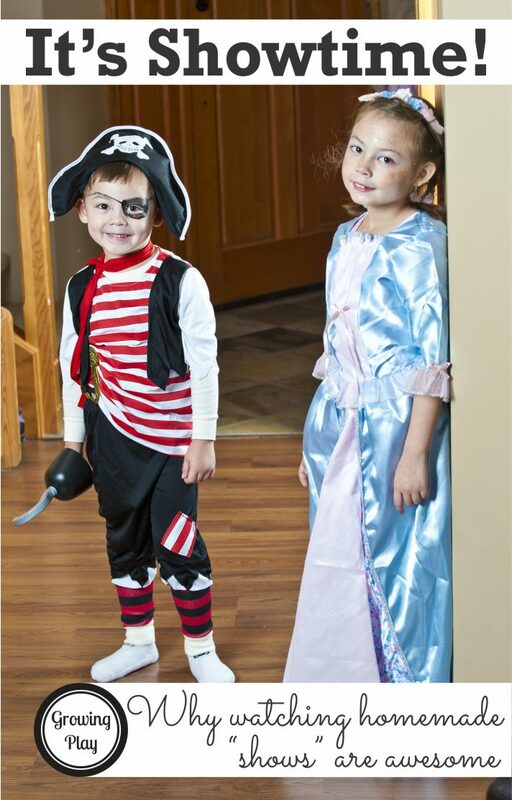 The dances and songs become more complex with added dress-up clothes, introductions, and music. As they get older, they find a partner. Maybe a duet or a dance routine. They progress to full homemade plays with acts, intermissions, and closing thank yous to all involved. When friends are involved, other parents have to watch the dramatic plays that they worked hours to create. But as they move through the elementary school years, the shows slowly start to stop. It is not overnight. They may get up on their “stage” and only sing a few notes, or do one new dance move they learned. Sometimes, the younger siblings keep them in the shows and they join in reluctantly. But at some point, the curtain falls completely and they no longer do homemade shows. They claim it’s not cool or too embarrassing (well they are definitely embarrassed if I am dancing in the show). As a parent, though you see the changes in their free spirit. You see them stop and think if they should do it versus when they were younger and they couldn’t wait to show off their latest move. They used to believe in themselves and their talents 100%. Now, their self-confidence falters and they too sit and watch. So I will sit and enjoy every show my 4-year-old and my 8-year-old put on for us. Because I know someday the curtain will fall, the stage lights will go out in our living room and the bike, dance, gymnastics, singing shows will be no more. But for now, I will stop what I am doing, make sure I have my front row seat and enjoy my stars of the show as long as I can!